Former Manchester United manager Jose Mourinho has rejected a chance to return to Real Madrid, it has been claimed. Mourinho has been out of work since Manchester United sacked him in November following a string of poor results and performances this season. The Portuguese has taken a break from football and has done some punditry while being away from the day to day rigours of football management. 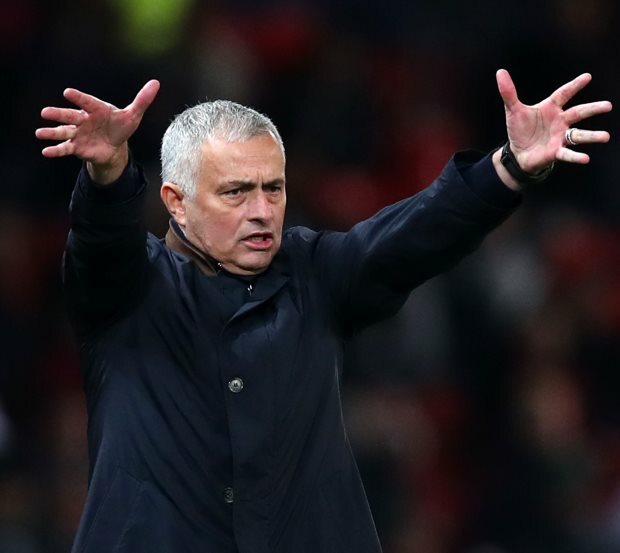 He was linked with a return to his former club Benfica, but Mourinho was quick to shut down the rumours and has indicated that he wants another job at a top club soon. The 56-year-old has also been on Real Madrid’s radar as a replacement for Santiago Solari, but according to Italian broadcaster Rai Sport, Mourinho has knocked back the opportunity to return to the Bernabeu. The former Manchester United boss has not been enamoured by the project on offer and wants to wait for the right offer to arrive on his table. He has been on Inter's radar, where he remains a club legend after leading the Nerazzurri to a treble.